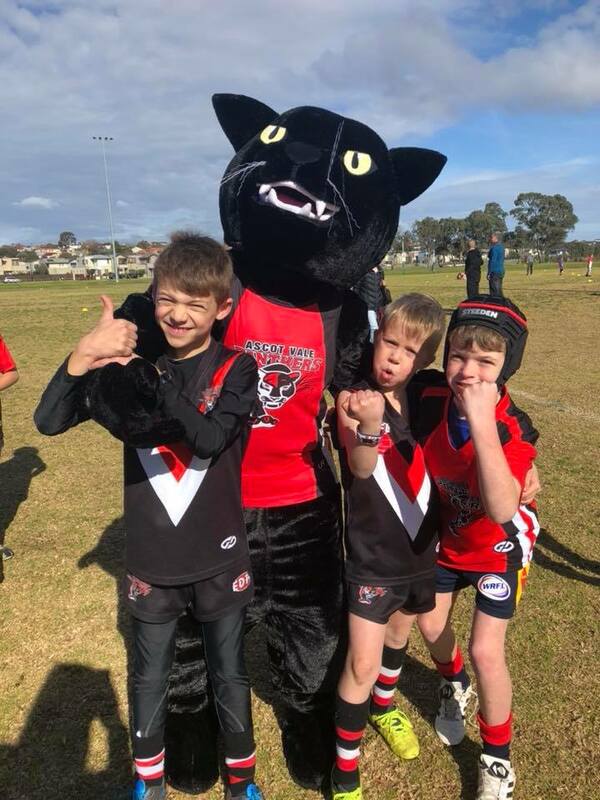 The Ascot Vale Panthers doesn’t pay any players and therefore doesn’t need to charge +$400 for memberships as a form of fundraising for senior player payments. Our membership fees are just to offset the cost of running the club and we aim to keep it that way. 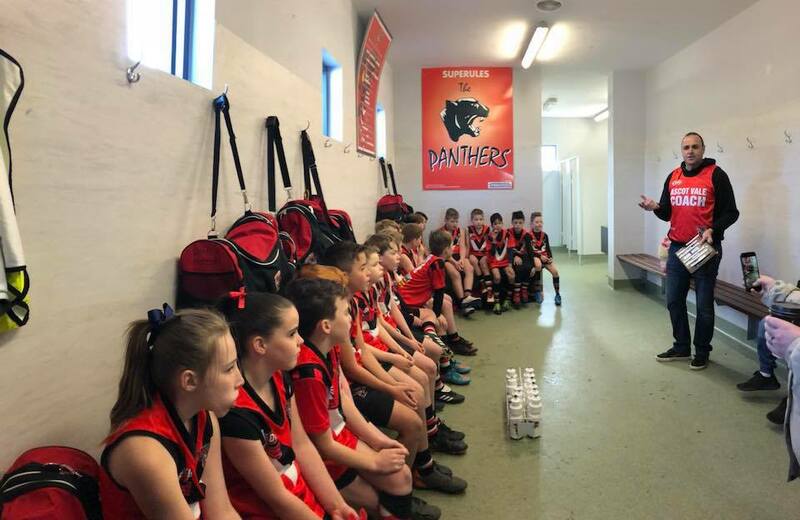 Typical expenses which membership contributes to include electricity and lighting, council rates for Walter St Reserve oval/clubrooms, club insurance, licenses, clubroom/ground maintenance, league membership fees and club equipment such as playing jumpers, footballs and first aid equipment. 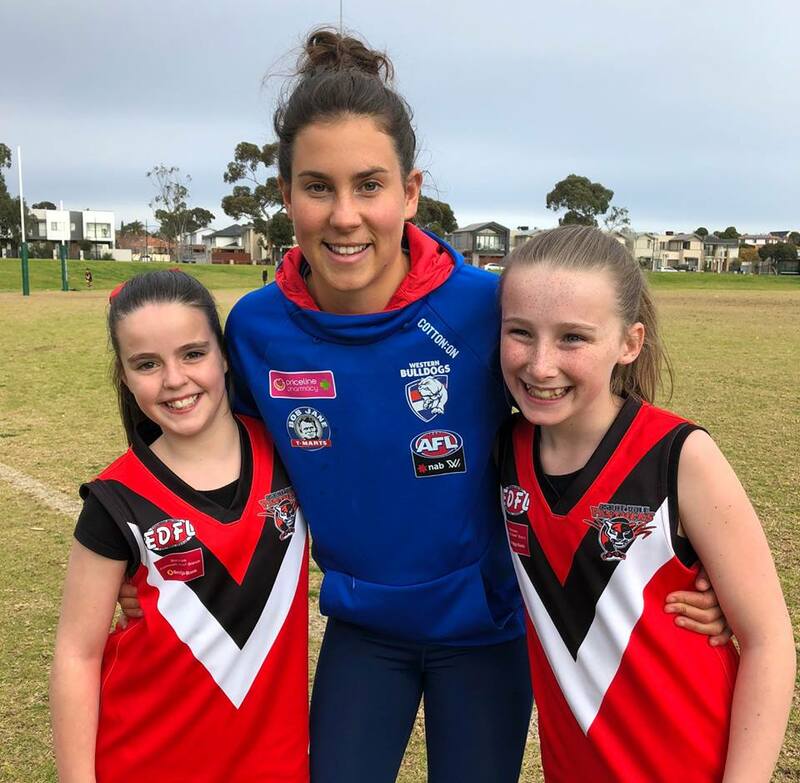 $50 non-playing membership: includes training top for any child or adult who wants to just join in training which can be upgraded during the season to a playing membership. All football training sessions and home games are played locally at Walter St Reserve, Ascot Vale. In 2019 we will have Under 9 mixed, Under 10 GIRLS and Under 11 mixed. In 2020 we will add Under 13s teams. Training for juniors is typically Thursday nights with Coaches arriving at 5pm for many of the kids who arrive early for a warmup kick and run around. Training officially starts at 5:15 finishing by 6:25. Games occur on Sunday morning with under 9s starting 8:30, under 10s & under 11s from 9:45. The playing season starts on April 7th and finishes in July with about 15 games in total. The final fixture won’t be released until March when all teams are registered to the league. Experienced Coaches certified with AFL Level 1 coaching, Working With Children’s Check (WWCC) all of them having played football and most coaches even play AFL today with Ascot Vale Men’s Over 35s team.